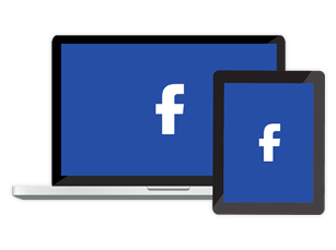 You have run out of options, cornered in a dark alley three days after an electromagnetic pulse blasted the inner workings of every electronic device within 100 miles. Maneuvering, fleeing, reasoning, and diplomacy have all but fallen on the deaf ears of your would-be attackers. You reach for the one thing that will now speak for you, a model 1911, whose racking slide speaks the international language of authority. It means back up, leave me alone, let me pass. 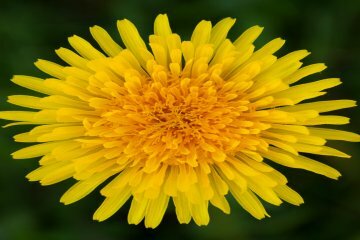 If not, it will blaze a trail of self-defense, leaving fist-sized holes in its wake. It is the 1911, one of the best examples of a handgun this country has ever offered. The Colt Government Model 1911 has been the most respected combat handgun in the world for over 100 years. Like the Colt Single Action Army (SAA), the pistol has great emotional attachment, along with a strong sense of history, but unlike the SAA, the Government Model is still on the front lines. The 1911 is currently more popular than ever, and the reason is an underlying excellence of design. The 1911 was a mature design when adopted by the US Army in 1911, as the pistol had been in development since 1898 or earlier. Longevity, versatility, and performance are hallmarks of John Moses Browning designs. There is nothing wrong with a basic 1911 GI pistol as offered by Springfield Armory, but the potential for improvement is vast. Because of this, the 1911 can be called the Mr. Potato Head of handguns. 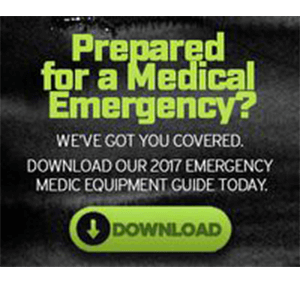 Sights, the slide lock safety, the beavertail safety, and grip panels may be easily changed, and internal parts may be modified by those with experience and certifications. The new Colt, top, is a great pistol. The 1918 Colt, below, is still going strong. The 1911 is available in other calibers including the 9mm, .38 ACP Super, and 10mm, but the original chambering, the .45 Automatic Colt Pistol, remains most popular. 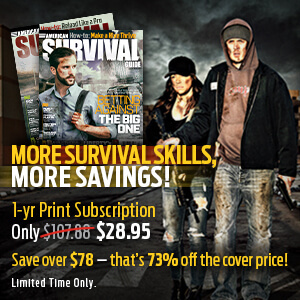 In a steel frame 1911, the .45 ACP cartridge is easily controllable for those that practice. It isn’t painful to fire and has a push that isn’t as abrupt as high velocity numbers. The 1911 fits most hands well and the controls are within easy reach. The balance between power and control is unequalled. There are currently claims that the small calibers are as effective, given “proper load selection,” which we have been told for over 30 years. Until the laws of physics are changed, the .45 ACP will create a larger wound channel, let more blood out, and more air in. There is one legitimate criticism of the 1911 and that is that the piece is heavy. The Colt Commander solved that problem with ¾ inch off of the barrel. The first Commander was an aluminum frame pistol, modern Commanders are more often steel frame pistols. 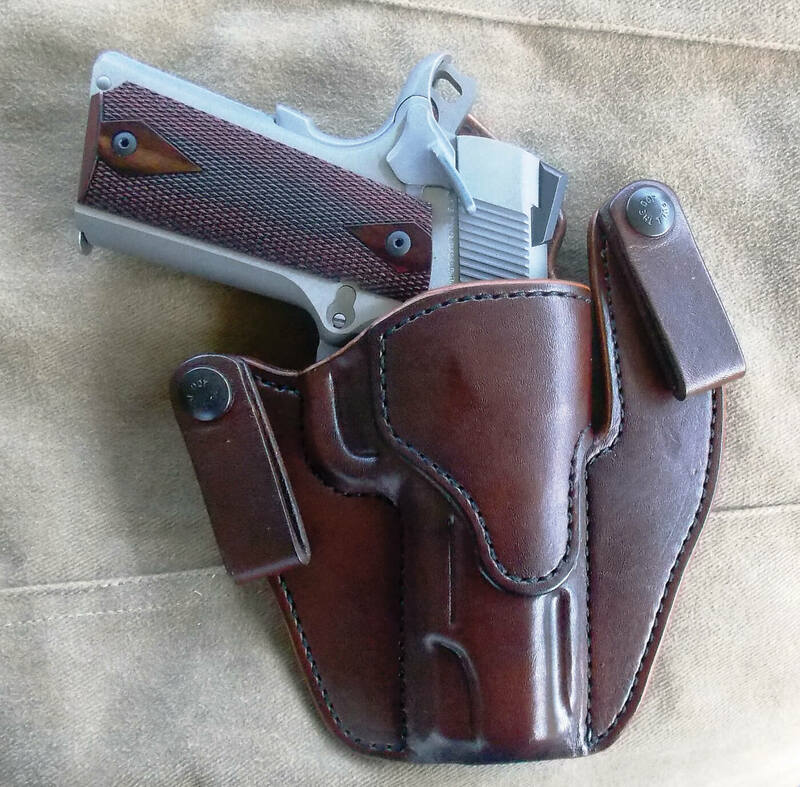 I have carried a Commander often in a new holster design from Alsaker. The Alsaker is a new twist on a classic and it works. The relatively thin slide of the 1911 allows excellent concealment. The Commander and Alsaker custom leather are excellent choices for concealed carry. Much criticism has been said that the old 1911s rattled when they were shook. I grew up firing GI 1911 .45s. These were not exactly the golden days because the collector’s items must have been in safes! These old guns sometimes had a Colt slide over an Ithaca frame, or a Remington frame and Colt slide but they always worked. They fired every time. They rattled when shook hard but all were accurate enough to put five rounds into five or six inches at 25 yards. This would save your life. The trigger action was heavy but reset was fast. 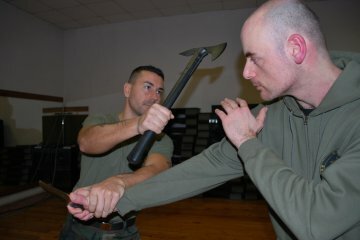 They were perhaps the ideal trigger action for rapid combat work. The 1911 features a low bore axis. 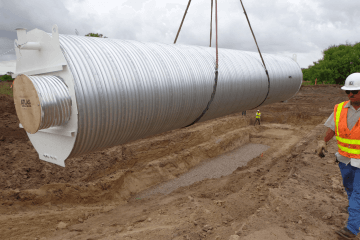 The center line of the bore is low over the hand. This limits muzzle flip. Trigger compression is straight to the rear and controllable. The slide lock safety positively locks the action. The grip safety prevents the trigger from being pressed unless the grip safety is fully depressed. The grip or handle also fits most hands well. All controls are within easy reach of the average hand size. The pistol is faster to an accurate first shot than any other handgun, save perhaps the Browning High Power. However, the High Power is a 9mm. This is a vintage Camp Perry match gun is still pretty accurate. Between the wars, Army gunsmiths developed the most accurate self-loading handgun ever fired. These handguns served in the National Matches and quickly became legendary for accuracy and durability. 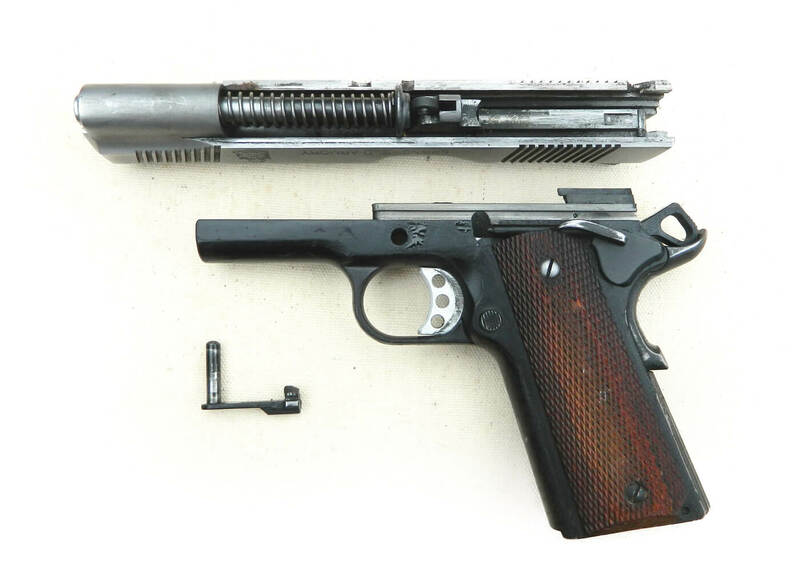 By welding up barrels and squeezing slides these soldiers greatly increased the potential of the 1911 .45. Colt introduced a factory version in the National Match. The National Match or Gold Cup pistols are capable of two-inch groups at 25 yards with quality ammunition and sometimes much better. The modern Springfield Loaded Model target model is in much the same category. Today, most service grade 1911 handguns will group five to three inches or so at 25 yards, although this is hardly a test of a fighting handgun. The 1911 field strips easily, even modern versions with a full-length guide rod. This Springfield has some 20,000 plus rounds on it without parts breakage or malfunctions of any type. A few 1911 handguns will also be exceptional as is the case with any machine requiring hand fitting. As an example, my personal Colt Commander XSE is more accurate than most Government Model pistols. The Black Hills Ammunition 185 grain TAC +P will average two inches at 25 yards, excellent by any standard. What really counts is speed to the first shot, control during rapid fire, and results on multiple targets. Nothing equals the performance of the 1911 in trained hands. The 1911 handles well in all firing positions. The heft and balance maker for a great pistol when firing from cover. The 1911 isn’t old technology. The newest improvements in CNC machinery have been applied to the design in recent years. The modern 1911 is cutting edge. In the original U.S. Army testing, the Colt fired 6,000 rounds during the test program. It was fired until it was too hot to touch, then dunked in a bucket of water, and fired again. Cleaned and oiled every 1,000 rounds, the pistol came through the test without a single malfunction. 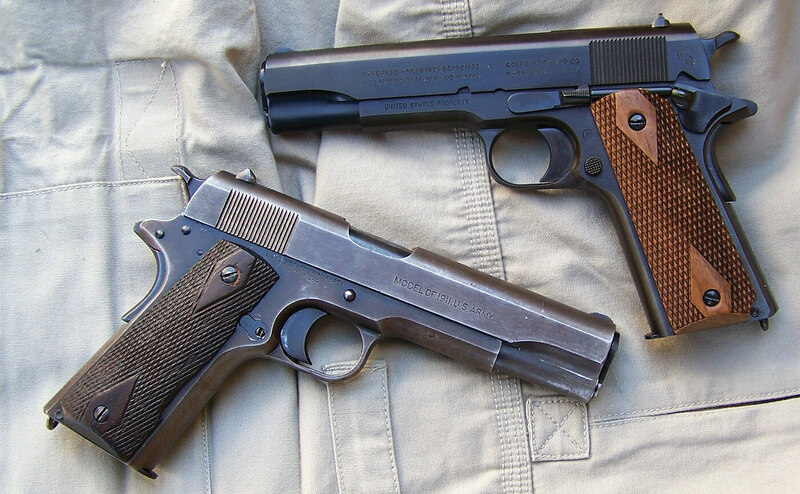 Modern 1911 handguns from Colt are even better. The 1911 needs to be cleaned and oiled but what machine doesn’t? Chosen on its ability to perform reliably and its speed into action, as well as wound potential, the 1911 is the best choice to stop a determined adversary. The speedy second shot, ability to replenish the ammunition supplies quickly, hand fit, and human engineering, all are fight-winning advantages. 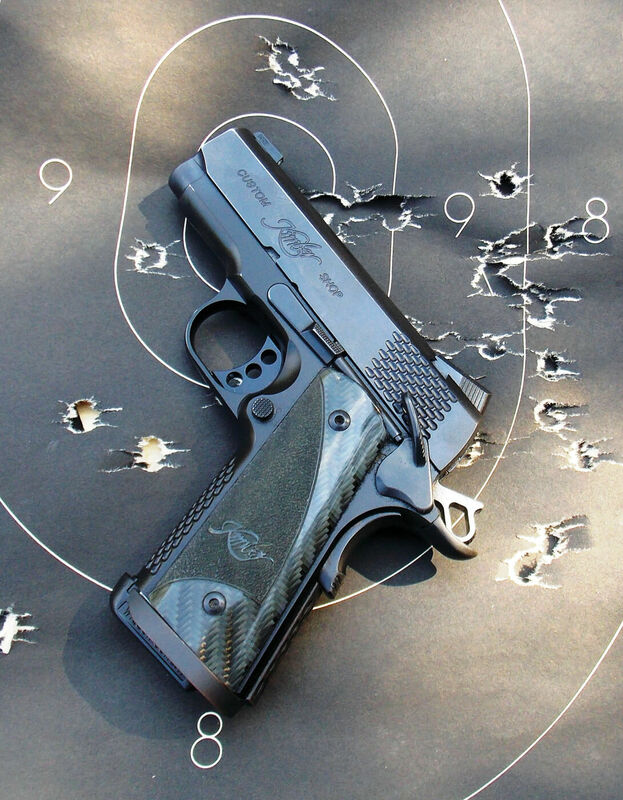 For those that are willing to practice — and that is the key — the 1911 offers a real advantage. 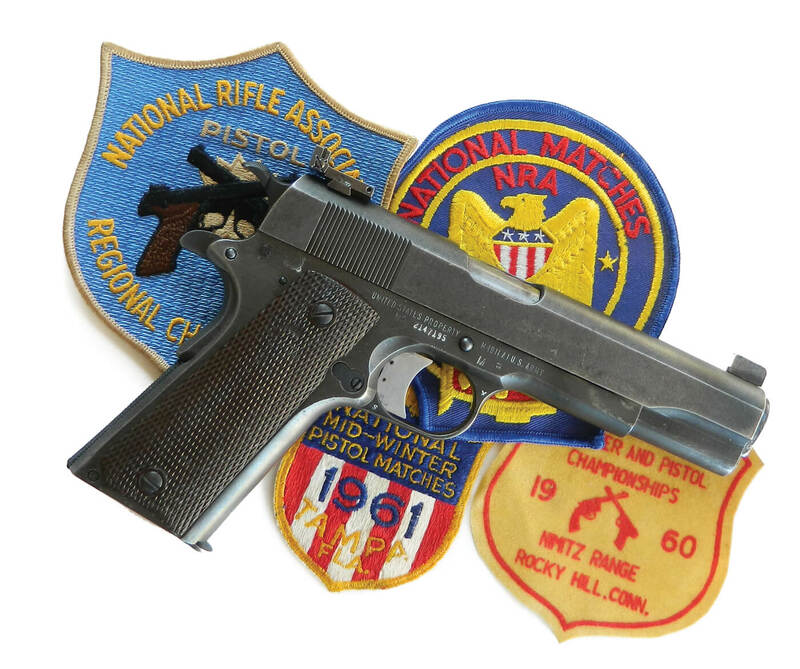 A quality 1911 isn’t inexpensive but proficiency at arms is purchased with a different coin. Even when reduced considerably in size the 1911 remains both accurate and reliable. Quality of the load, how it feeds, a full powder burn and accuracy or most important. For many years I have deployed the Black Hills Ammunition 230 grain JHP. The balance of expansion and penetration is ideal. Another load has got my attention. The Black Hills Ammunition 185 grain TAC +P offers high velocity and excellent expansion. I would not be hesitant to recommend this load for personal defense. The .45 ACP is good for deer-sized game to 35 yards or so with the proper load. A 5-inch Government Model and the Black Hills Ammunition 230 grain +P will do the job. If you have a need to store a good supply of ammunition the .45ACP is among the few pistol cartridges that is effective with FMJ loads. It is affordable. The 230 grain FMJ will do the job. There are good reasons the 1911 is reliable and other reasons for a failure to feed. Quality magazines are a must. The feed lips control the attitude of the cartridge and must be properly bent and heat-treated. My pistols are presently loaded with Ed Brown magazines. The cartridge functions best with a 1.250 OAL, as intended. It is hardly a criticism of the firearm if improper cartridges are used. A quality 1911 with service-grade magazines and ammunition is as reliable as any handgun, more reliable than most and more rugged than many. 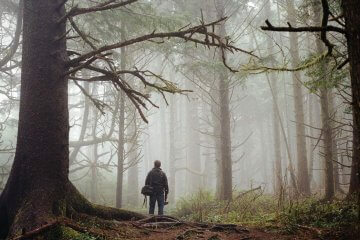 As for accuracy, there are two components, intrinsic and practical. 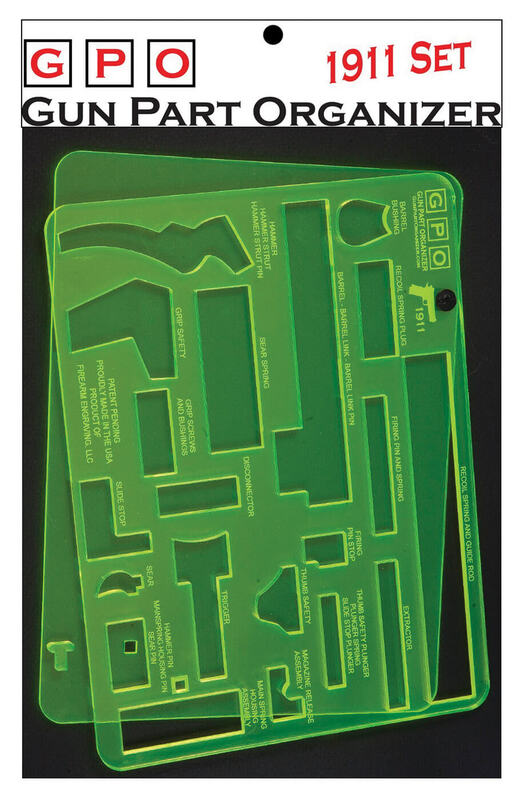 Locked into a machine rest, a handgun without sights and grips may be accuracy-tested. Perfect accuracy would be a 0.451-inch group. This will not happen past seven yards. Practical accuracy includes considerations such as the quality of the trigger compression and sight picture. A good tight modern 1911 will easily cut a three-inch, five-shot group at 25 yards from the bench. At 7 yards practically any 1911 and load will cut a single ragged hole. 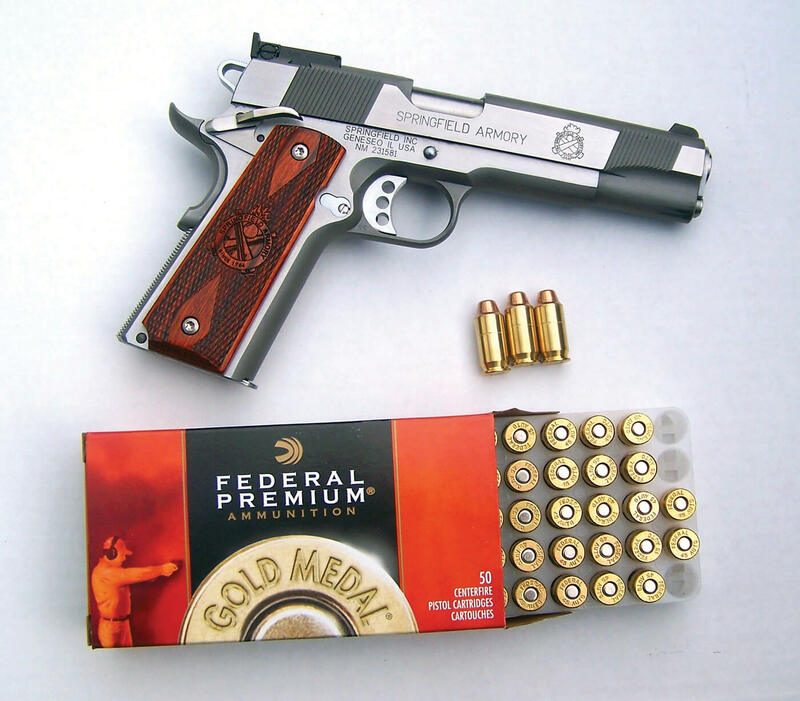 When all is said and done, the 1911 remains the premier sidearm for personal defense and has been for over 100 years. It you are willing to master the manual of arms and maintenance requirements this is a great all around handgun. 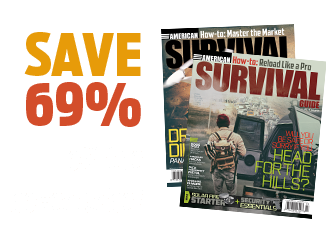 You’d be hard pressed to find, in a tight situation where stopping power, accuracy, and ruggedness are needed, a better handgun perfectly suited for a survivor. 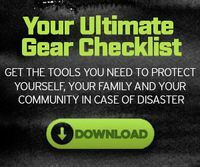 Keep all of your parts organized during a fieldstripping or any routine maintenance procedures. Made from acrylic plastic, it fits most gun bags and cleans easily. Also available in black or gray. 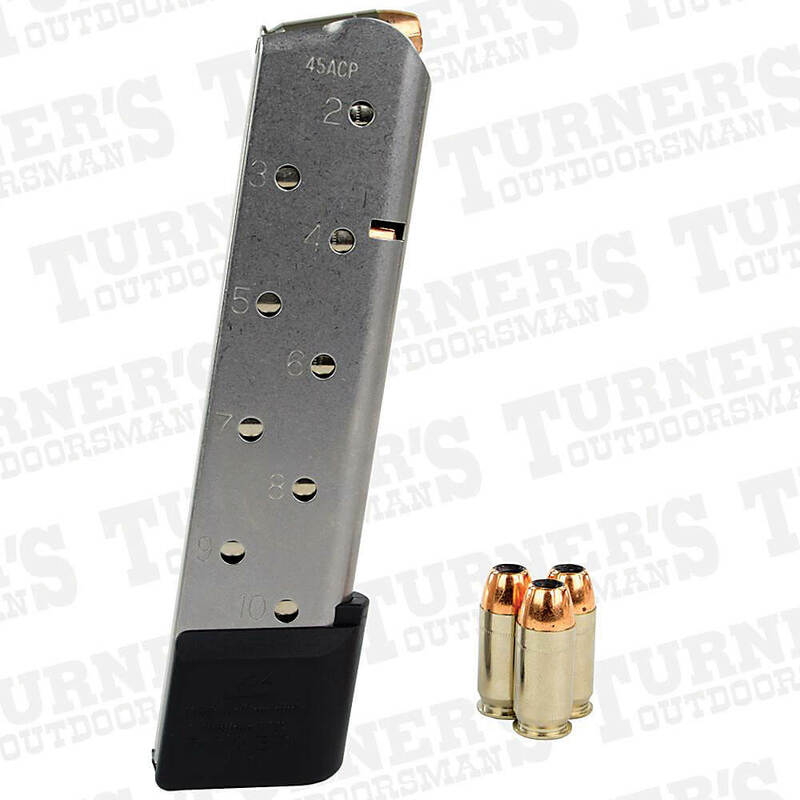 is chambered for .45 ACP and comes with the link and pin. Machined from stainless steel with a glass-beaded finish, the mainspring housing is designed to be slightly oversized for a very tight fit in the frame. 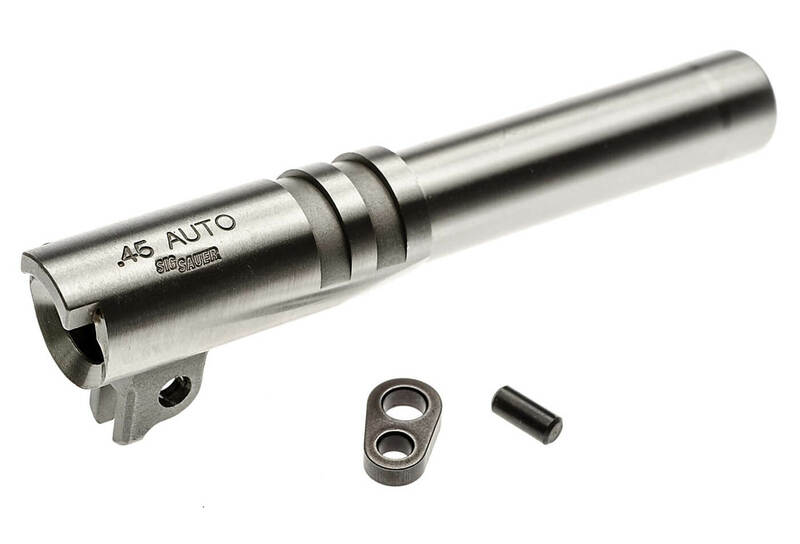 The mainspring housing has a t-slot cut that accepts the magwell. Chambered in .45 ACP, the slide comes complete and ready to shoot. 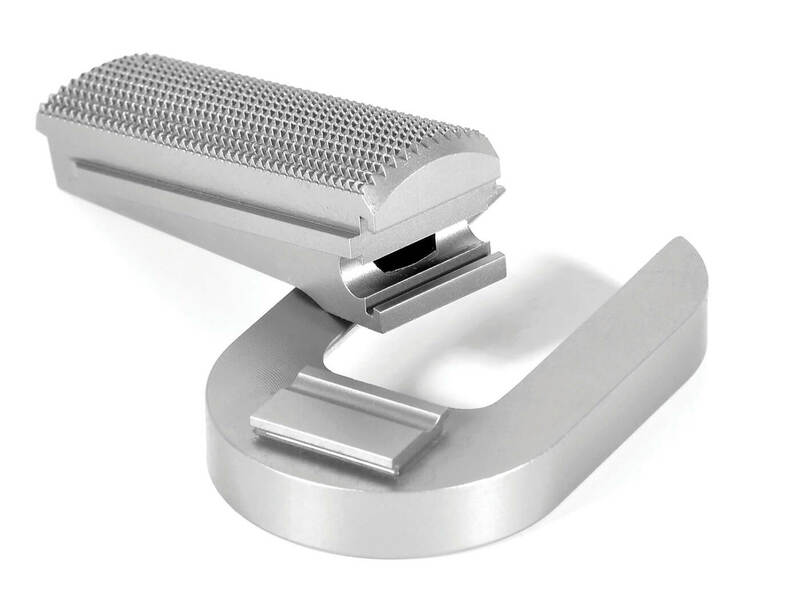 With extra wide front and rear cocking serrations for a more modern look, the slide is cut for Para Ordnance sights and is a series 80. 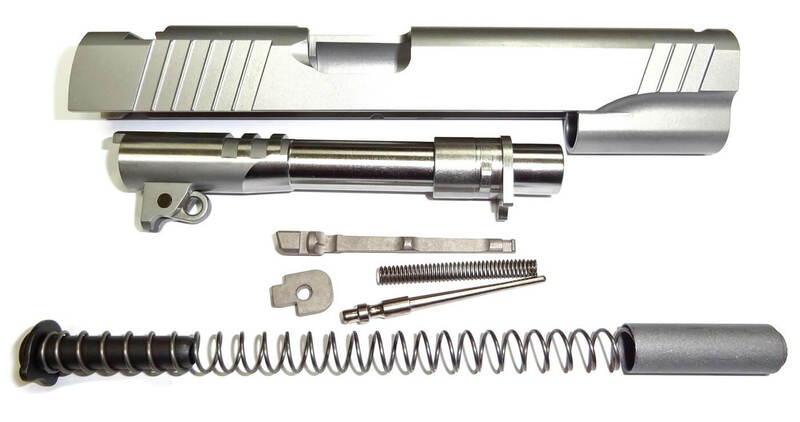 The kit includes: slide, barrel, barrel bushing, recoil spring, recoil guide rod, recoil spring plug, firing pin, firing pin spring, and firing pin stop. 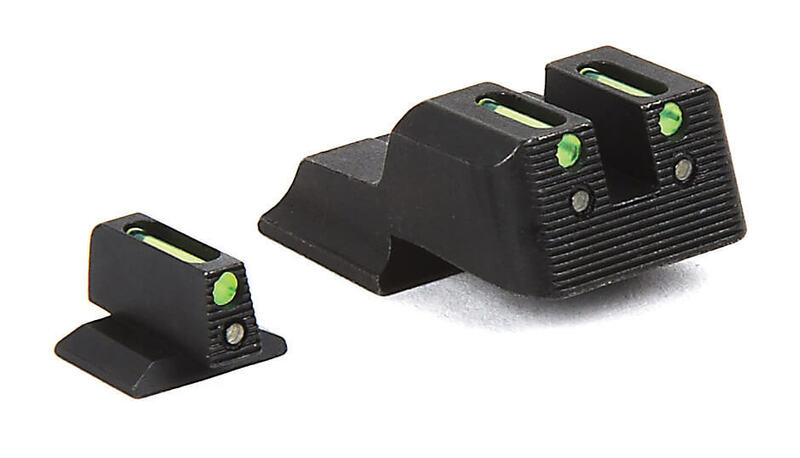 Upgrade the stock sights on your 1911 with these fiber optic examples for better accuracy. CMC’S extra heavy duty stainless steel 10 round Magazine is designed to significantly increase reliability and service life, even when kept fully loaded and seated in a pistol for extended periods. This is the 1911 10-round .45 ACP, but other calibers are available. 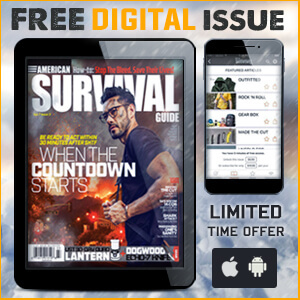 Editor’s note: A version of this article first appeared in the October 2015 print issue of American Survival Guide.